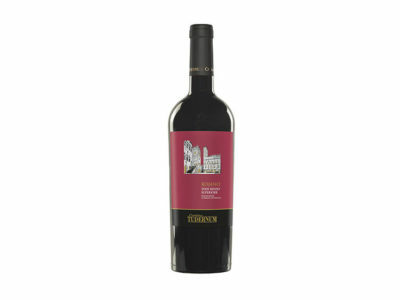 Made from a selection of the best Sangiovese (50%) and Merlot (50%) grapes from Todi surrounding hills. 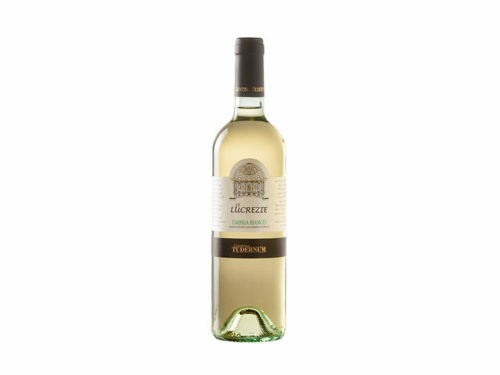 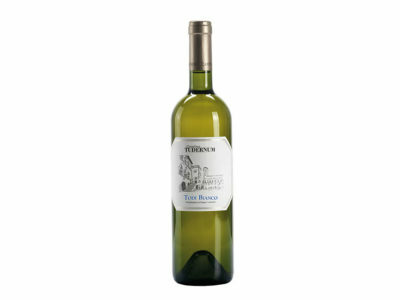 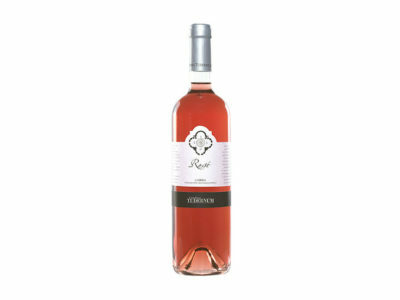 Full, mellow and velvety wine; a perfect blend of flavours like plum and undergrowth. Deep ruby red in colour with violet reflections. 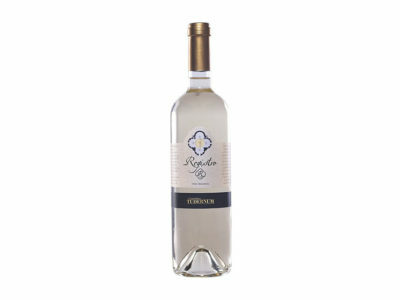 Ideal with rich dishes, especially white and red, meat dishes or medium seasoned cheeses. Gastronomic combinations: starters, meat dishes or medium seasoned cheeses.